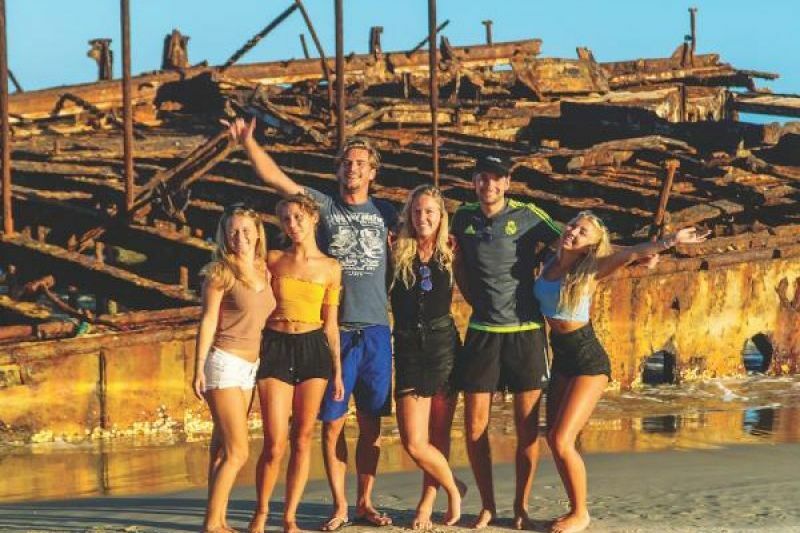 Backpacker Itineraries | Australia Travel, New Zealand Tours, Asia Packages & Beyond » Backpackers World "Please Confirm Your Details As They Appear On Your Passport"
Save $150 + FREE Whitsundays Upgrade! Explore all the highlights of the Northern East Coast without breaking the bank. This package gives you more bang for your buck as you start in sunny Brisbane and work your up to Cairns stopping off at awesome locations along the way. See Noosa, the Whitsundays and more! 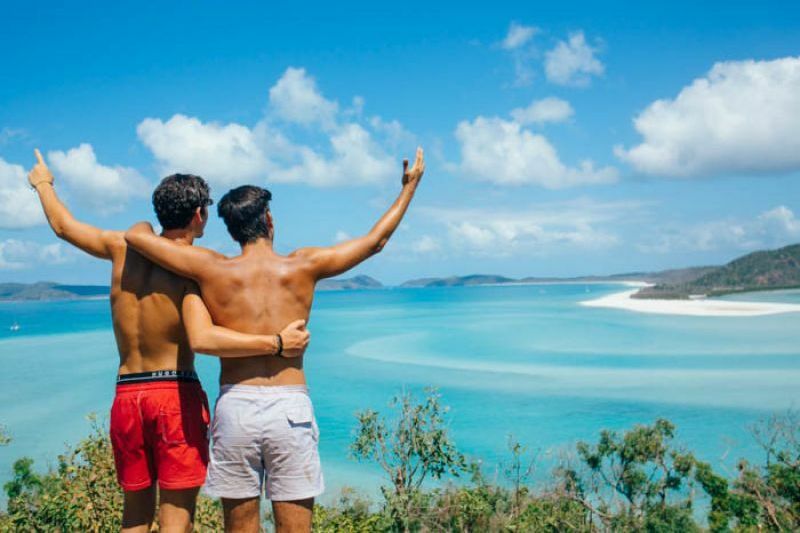 This amazing package combines a Byron Bay learn to surf adventure with dreamy Fraser Island and the Whitsundays along with much more for an epic price! This is one of our most popular East Coast itineraries for those that want to experience the highlights of the Coast in under 30 days! Explore every inch of the East Coast between two of Australia's most iconic cities - buzzing Sydney and tropical Cairns. 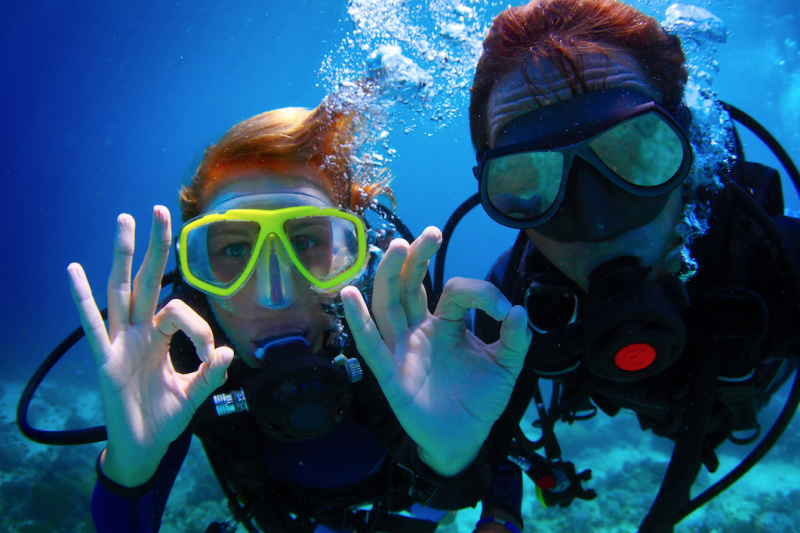 Get in touch with Aboriginal culture, get your blood pumping with adrenaline activities, explore Fraser Island, sail the Whitsundays, snorkel the Great Barrier Reef and heaps more! This 3 Day adventure features private campsites where you can sleep under the stars! 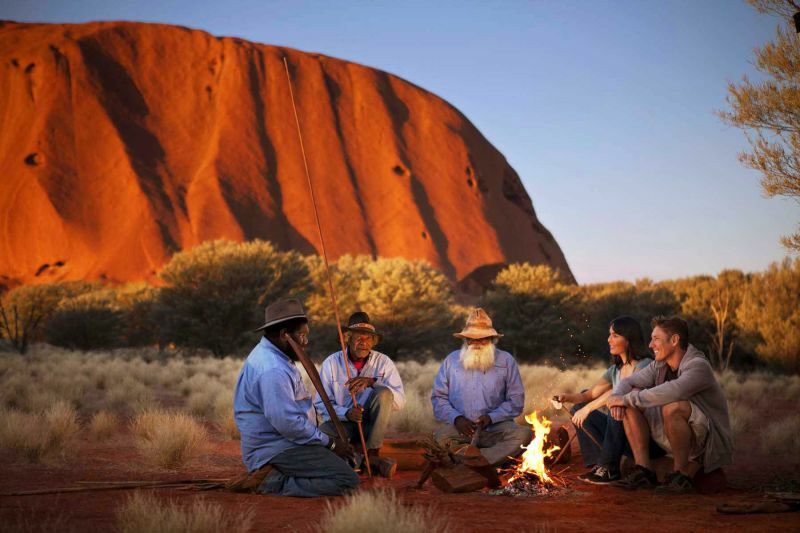 Travel in small groups and hike, climb and explore Uluru, Kata Tjuta and Kings Canyon, absorbing the fascinating history of this ancient landscape. "Just a message to say a huge thank you for booking our trip to the tropics! - We had an incredible time, it was absolutely amazing and everything ran as you stated. We were extremely happy with all the tours, accommodation and the smooth running with the booking. You made the hassle of booking a fun-filled trip, in a short space of time, very easy and helped us achieve everything we wanted too. We didn't even need to pick up the phone, everything was easily done online and you were always very responsive to any queries. A huge thank you, to you and backpackersworld travel once again for aiding with our trip booking. I would highly recommend you personally to book tours in the future and if we seek to travel elsewhere in the upcoming future i will be sure to drop you an email and get things booked up again. Please pass this message to your management as a statement from your customer, as a huge thank you and recommendation! Thanks Again!" "Just wanted to send a email to thank you for sorting everything out for my east coast trip it was truly incredible! I couldn't fault anything at all! Literally had the best time ever you are a star! So I've told everyone who I booked it with and told them how amazing you were." We really do have the most amazing, competitive rates, we care about value just as much as saving your pennies. Book one of our packages and save hundreds of dollars! Check everything off your bucket list! We have a network of over 20 stores Australia wide. Whether you need free internet to skype home or somewhere to store your luggage, our friendly staff will be there to assist in every aspect of your journey! We have access to over 10,000 tours and activities in 200 countries and can package everything together to save your hard earned $$$. Ask about our popular Australia, New Zealand, Fiji and SE Asia packages or get your own custom quote!